In what could be seen as the most significant in the latest number of endorsements for programmatic technology, pay-TV giant Sky has invested $10 million in DataXu. Based in Boston, Massachusetts, DataXu is a provider of programmatic marketing analytics, data management and media activation software. The company says that it partners with advertisers and media agencies to help them engage more efficiently and effectively with consumers across all of their devices. DataXu claims that its platform has the capability to analyse and optimise buying decisions on over 100 billion digital advertising opportunities every day around the globe. 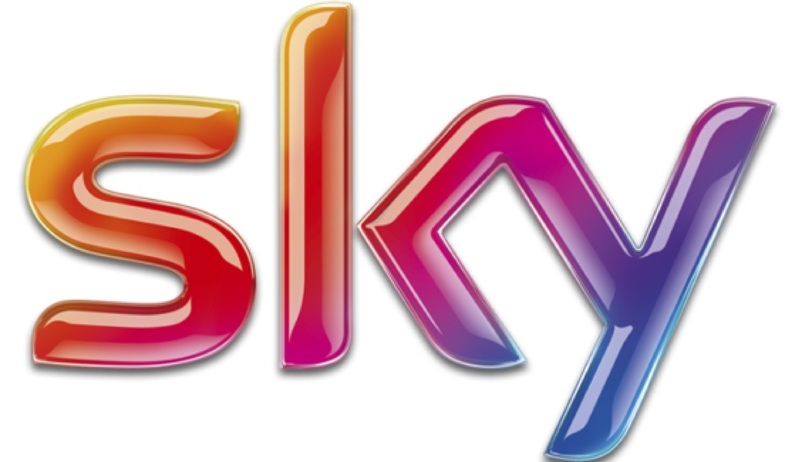 Furthermore, it believes that its expertise in programmatic marketing — the automated, data-driven planning and trading of advertising across multiple media devices and formats — will benefit Sky as both an advertiser and investor.